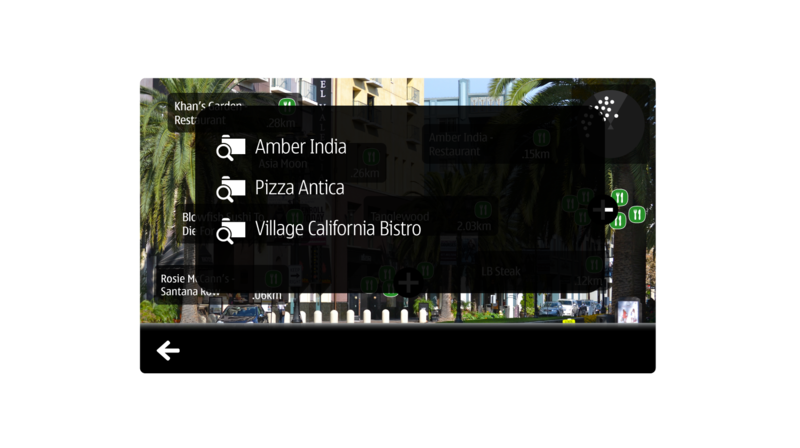 Nokia Live View is now Nokia City Lens. Explore your city with Nokia City Lens. 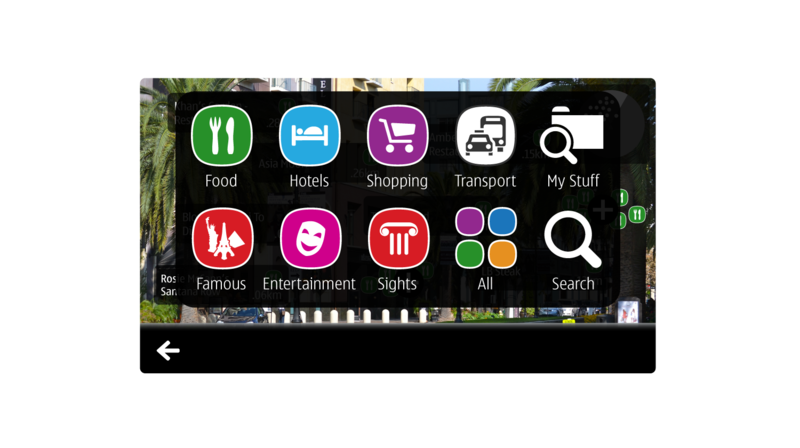 Nokia City Lens bring you new City guide experience. 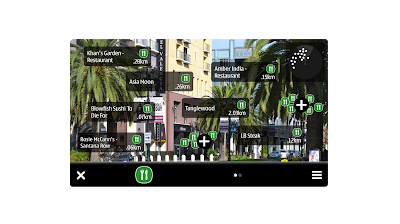 Find your favourite restaurants, malls, local business, museum, library and many more with Augmented Reality experience. 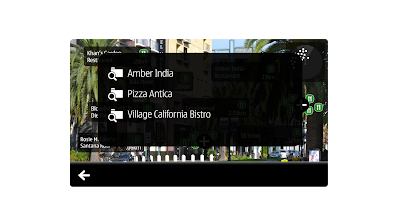 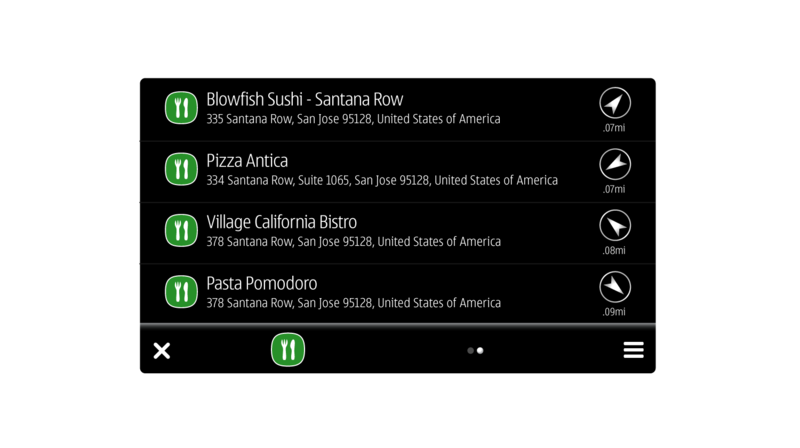 Have you ever wished you could spot the closest restaurant or ATM? 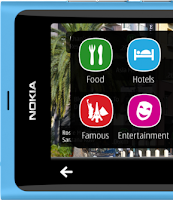 Nokia City Lens is a fun and easy way to discover what is around you. 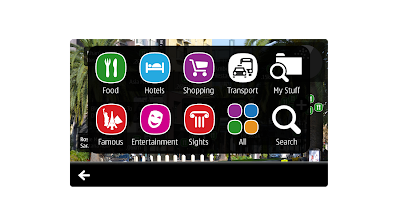 Simply launch the app on your phone and City Lens will display the points of interests in the Camera viewfinder view/ List view. 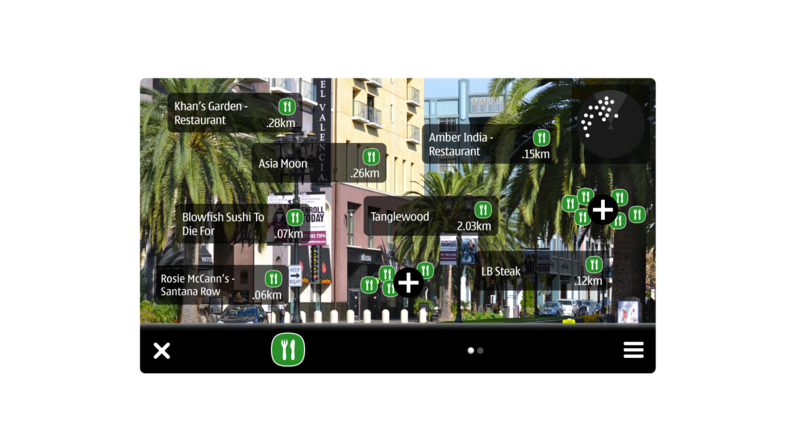 Nokia City Lens connects you to what you’re looking for – and more – exactly when and where you want it. "